Arboga was established in 1932. 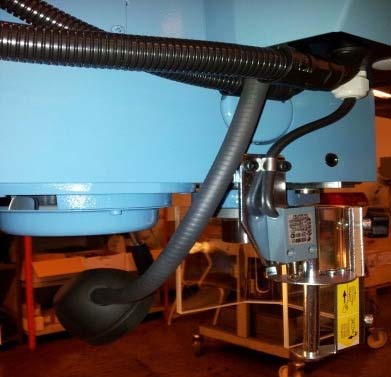 Arboga has also been famous for their manufacture of specially custom-made machinery. It is internationally renowned Drilling Machine & Combined Mill/Drill brands, recognised for their high quality, and ease of operation. The ORIGINAL! 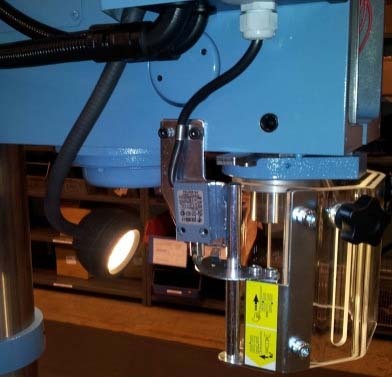 From December 1st 2013 we will upgrade our 25 – 35 mm drilling machines with a new electrical control box. In combination with this electrical control box we have develop a new machine light that is designed for our machines and the new electrical control box. 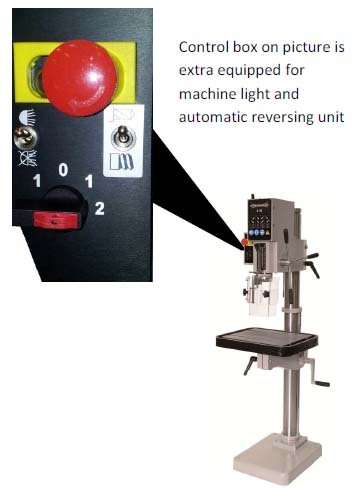 Our 25 mm machines will also be equipped with hand reversing switch as standard. We are convinced that then new features will be to benefit for our users and make our machines more user and service friendly.